How one 13 year old girl let her temper get the better of her. 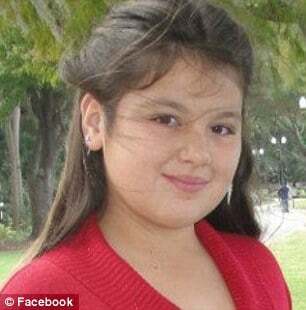 A thirteen year old Apopka, Florida middle school girl, Trinity Bachamann has been killed after she got out of the family car during an altercation and sat in the middle of the road and was struck by a passing car. 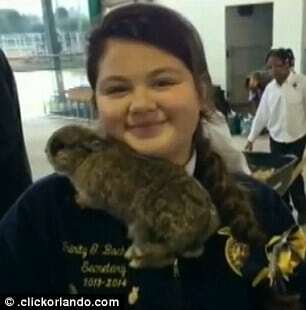 At the time, the girl had been protesting being denied access to sitting in the front seat. 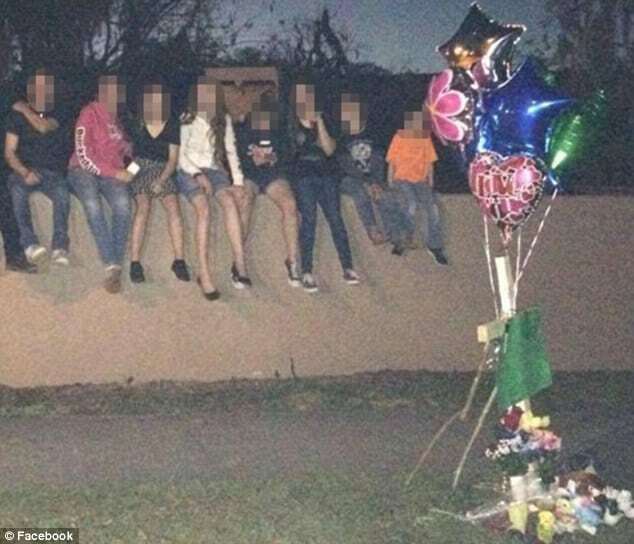 As the girl who had lost her temper sat on the road, she would be fatally struck by a drunk driver. The girl’s mother, Perdoza Bachmann whom the daughter had moments before being arguing with was also struck. She would be rushed to hospital before soon being released. They also found an open bottle of Mike’s Hard Lemonade in the center console of her car. An eighth-grader at Apopka Middle School, Trinity Bachmann was upset with her mother after she was refused a spot in the front seat while driving home from a friend’s house. Though three miles from home, the young girl got out of the car refusing to get back in, despite her mother’s pleas. She then sat down in the middle of the road, refusing to move. The driver of the car, 20 year old woman, Mackenzie Miller who did stop after the incident, was given a blood test on the scene. Authorities are awaiting the results of that test before charging the woman, and said the accident is under investigation. Pizza driver Michael Bryan, 25, said he also saw the girl sitting in the road, but not until the very last second. ‘I couldn’t see her clearly until I passed them,’ he told the Orlando Sentinel, explaining the the road was poorly lit and the teen was wearing dark clothing at the time. Thinking that the car had broken down, he returned back to the scene after dropping off his next delivery, but by then it was too late. Since the accident, a Go Fund Me page has been set up for the family by Amy Shelly, who was one of Trinity’s cheerleading coaches. 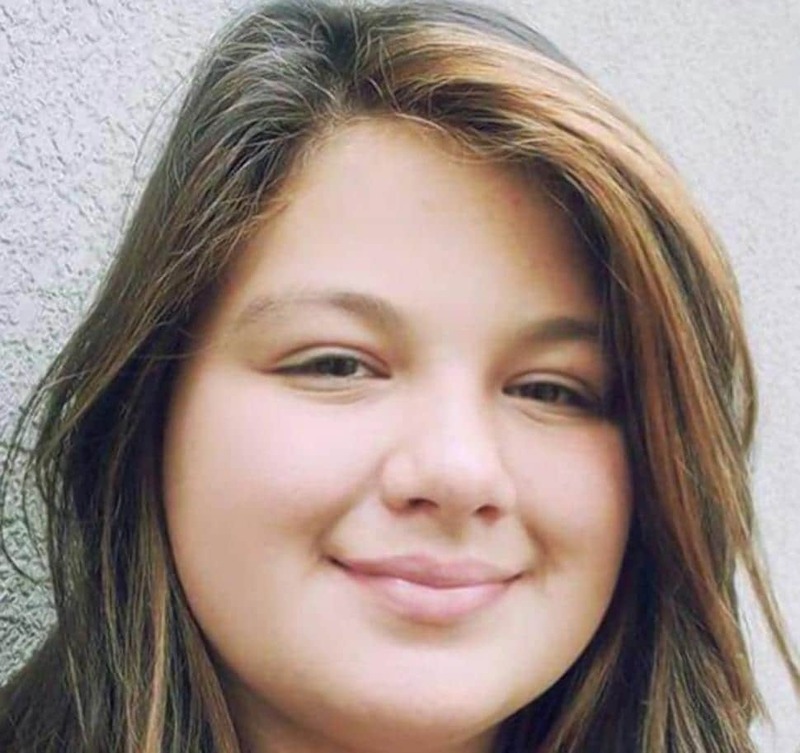 Friends of Trinity set up a memorial for the girl, who they remember as a ‘firecracker’ who loved to sing, at the scene of the accident, and grief counselors were made available at the middle school.